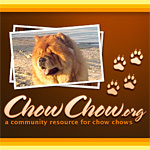 Both of those images have been added to the Members Chow Chows 04 (Large) avatar gallery for your selection. 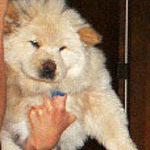 I had to adjust and crop them a bit to fit our standard 150x150 pixel size. Enjoy!